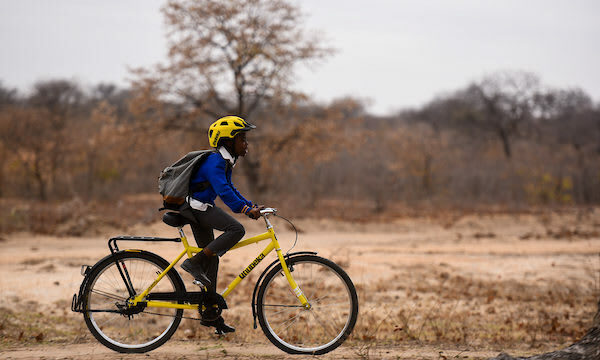 This off-road discipline that requires speed, endurance and skill is growing with popularity year upon year. 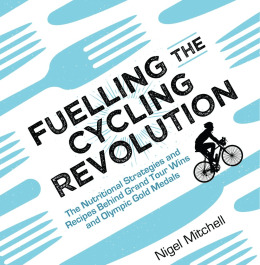 However, with cyclo-cross race duration ranging from only 30-60 minutes it is easy to over look the importance of good nutrition. 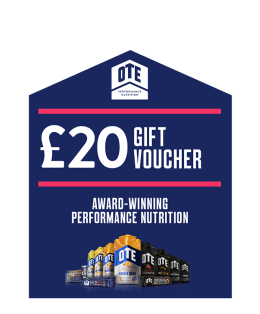 But whether you are racing locally or on the World Cup circuit, it is easy to get it right and OTE are here to help. Due to the short duration of cyclo-cross races it is not actually necessary to fuel during the race. 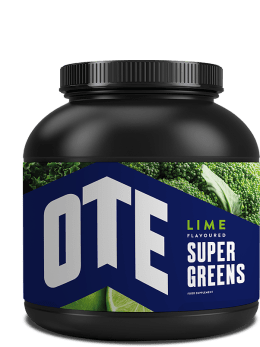 This makes pre and post race nutrition even more important to get right. On the odd occasion when temperatures are extremely high, riders are allowed to take a bottle handed up in the pits, but only on certain laps within the race. A high carbohydrate pre-race meal is key. Due to the high intensity of cyclo-cross racing our bodies will rely mainly on the quick release energy of our carbohydrates stores. These stores however are limited, so a high carbohydrate meals such as a big bowl of porridge or pasta dish is a good idea. Aim to consume this meal 2-3 hours before the start of your race to allow it time to settle in your stomach. Hydration is going to be another key area to focus on when making sure you are ready to race. As little as 2% dehydration can affect your performance, so have a bottle at hand during the lead up to the race to keep sipping from. 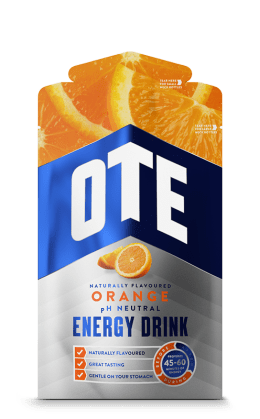 OTE Hydro tabs are brilliant for this as they have a high electrolyte content which aids fluid retention and hydration. For that final energy top up consume and energy gel around 15-20 minutes before the start. 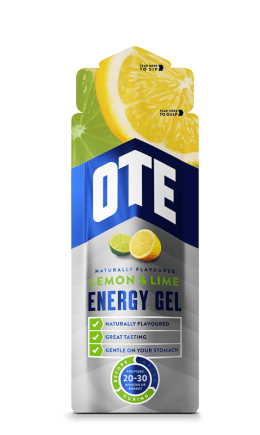 Many people take gels on the start line, but by consuming the gel within your warm up this allows for the inevitable blood sugar spike to occur and then stablise, so you don’t get the feeling of sugar highs and lows within the race. 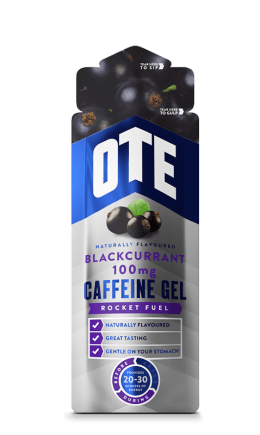 Trading your pre race energy gel or a caffeine gel can provide you with an added edge. 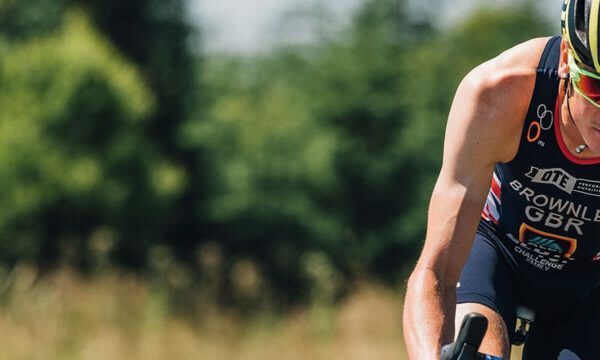 The brain stimulation linked with caffeine consumption can be particularly useful for cyclo-cross, especially when negotiating obstacles at speed. Again, consuming this 15-20 minutes before the start of the race should ensure the caffeine has kicked in ready for the start. During the cyclocross season a rider’s immune system can be worked extra hard. Help your body out a bit by making sure you eat a balanced diet and get at least 5 fruit and veg a day. Those vitmains and minerals are going to be very handy when you are wet through, cold and covered in mud after a race. 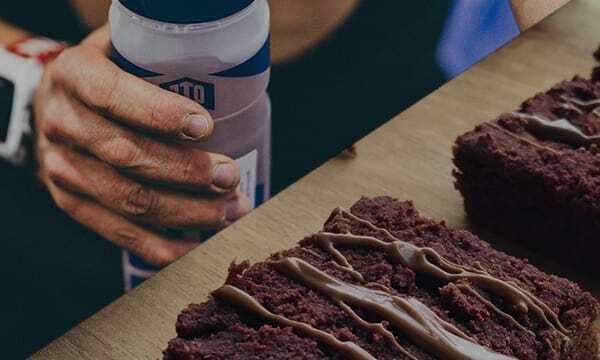 Fuelling your training correctly for cyclo-cross is important. Much of the training associated with cyclo-cross is high intensity meaning the body will need carbohydrates to get the most of the session. 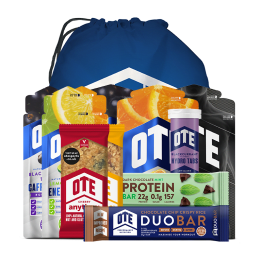 Make sure you consume high carbohydrate meals before each high intensity session and fuel correctly during (OTE Anytime Bars are great for this) to get the most out of each session. Fuelling before and during training is important but consuming the correct nutrition for recovery can really make the difference in helping our bodies adapt to the hard training. 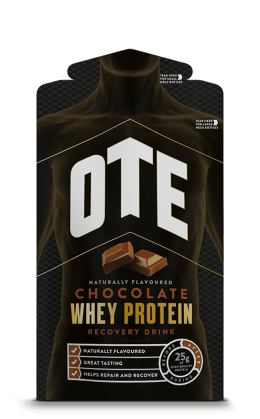 Consuming an OTE Recovery Shake after a race or hard training session will kick start the recovery process and aid training adaptions. You can read more about the importance of Protein for recovery here. It is easy to over eat in the cyclocross season. There is no doubt cyclo-cross races are tough, but remember they are only an hour at most. Try not to over indulge after a race. Have your recovery shake or small recovery meal containing protein and carbohydrates then rejoin your normal eating pattern.